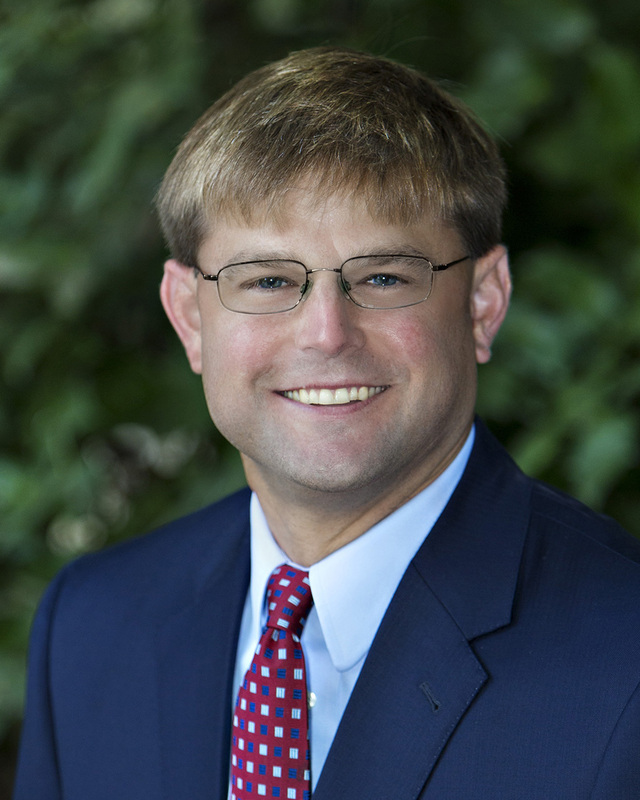 Mr. Polking has a broad and diversified array of legal experience in Charlotte firms, large and small, since 2004. Having worked at AmLaw 100, midsize and boutique law firms, Mr. Polking brings a unique perspective to the practice. His areas of expertise focus on wills, trusts, estate planning and administration, corporate law, commercial real estate, commercial real estate lending and residential real estate. Mr. Polking also has a very extensive background in representing large financial institutions in the area of structured finance. Mr. Polking is a native of Charlotte and attended Charlotte Catholic High School. He went on to attend the University of Notre Dame for both his undergraduate studies and for law school. Prior to attending law school, he worked as a financial consultant for Arthur Anderson, LLP in Chicago, Illinois. He currently resides in Charlotte, North Carolina with his wife, Stephanie, and their five children. He enjoys spending time with family and friends, camping and other outdoor activities, playing golf, watching (especially Notre Dame athletics) and playing sports, as well as coaching youth soccer, basketball and baseball. "Residential Mortgage-Backed Transactions,” Mortgage and Asset Backed Securities Litigation Handbook, June 2011. Board Member and Treasurer, Saint Thomas More Society, Inc. I enjoy the practice of law because it affords me the opportunity to use my God given talents to know and serve each of my clients with an emphasis on his or her dignity as a human person.